We talk a lot on this blog about the different types of insects we work to control—pests like ants, black widow spiders, wasps, termites, and others. These pests can do damage to your property or even harm you and your family, which is why many people in Temecula hire pest control companies to take care of them. But there are also insects in Temecula that you would be wise to keep around. These beneficial insects naturally control the pest population, pollinate plants, and do other things like break down plant and animal waste. What Are Some of the Beneficial Insects in Temecula for Pest Control? There are several types of beneficial insects found in Temecula. One that most people know about is the ladybug. Ladybugs feed on pests that can do damage to plants, such as aphids and mealybugs. It can take quite a large population of ladybugs to make a difference in a garden, but you can get a good start by purchasing them from a local garden center, or even ordering them online. Praying Mantises are another type of beneficial insect found in the area. They may look a little creepy, but can do a lot to control the amount of flies, moths, mosquitos, and even roaches found on your property. So, if you see them, leave them be! Green Lacewings are not seen as frequently in Temecula, but are also considered a beneficial insect because they eat pests like aphids, whiteflies, mealybugs, and caterpillars, making them especially beneficial to gardeners. 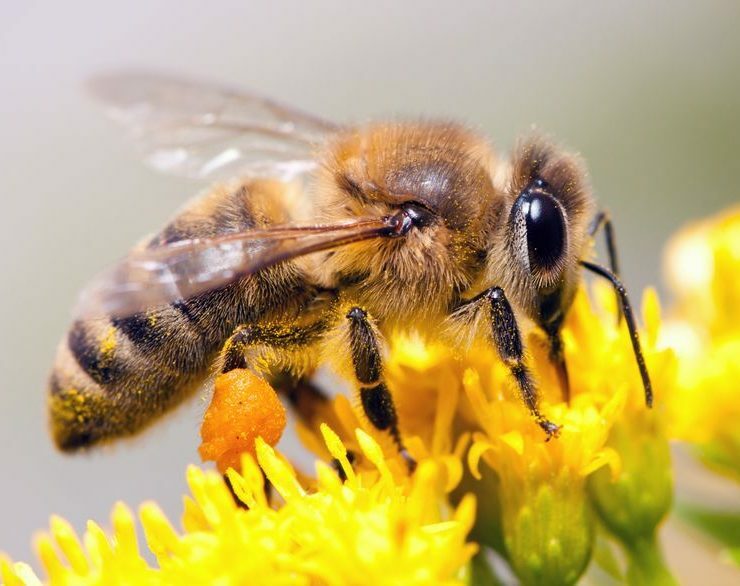 Some Temecula homeowners, especially those who enjoy gardening do everything they can to attract bees to their property. As you probably know, bees are essential in the pollination process for many of the fruits and vegetables we enjoy. But for others, bees are considered a problem that needs to be taken care of. This is especially true if you have someone in your household who is allergic to bee stings, or if you have small children or pets who have trouble staying away from the buzzing hive. Bee hives should also be removed if they are attached to a structure, as they can cause damage, such as mold or wood rot, if left for too long. At Knockout, we are experts at bee hive removal. If you have a bee hive that is causing problems on your property, give us a call, and we will send someone out right away. Similarly, wasps are pollinators of plants, and could be considered beneficial, but for most people the harm they can cause outweighs their benefits. Because of this, they want any wasp nests they find on their property to be removed, which Knockout is happy to handle as well. If you have any questions about pest control or they types of insects you are seeing on your Temecula property, contact us at Knockout. We are happy to help you come up with a plan to take care of the insects and other pests you want eliminated from your property.